The number of women behind bars or under some form of correctional control has risen significantly in the last four decades, where now, no country incarcerates more women than the United States. 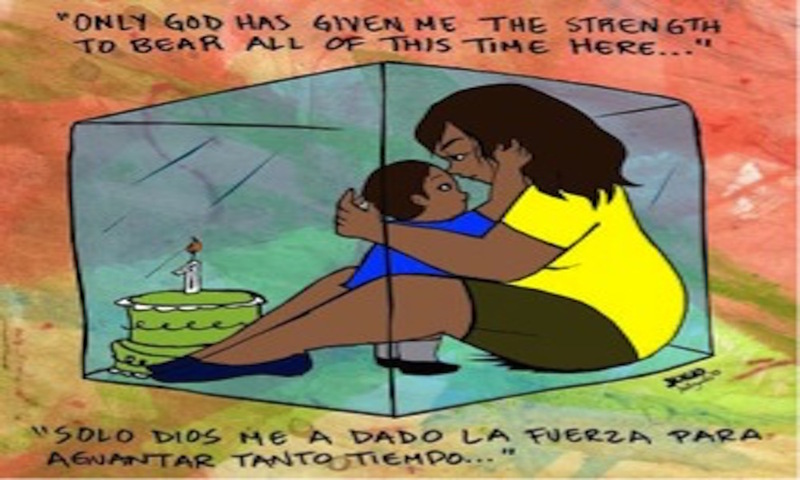 At the intersections of this crisis, we find disproportionate numbers of women of color, and poor women, many of whom leave behind children, and are more likely to be locked up thousands of miles away from those children. What are the collateral consequences for our communities when parenting takes place behind bars? Nicole Hendricks of HCC will present.